Step beyond the current limits of physics? All clear ahead! 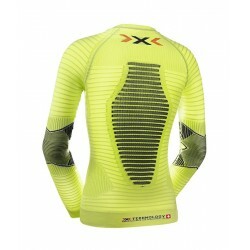 Effektor™ Biking Powershirt®. 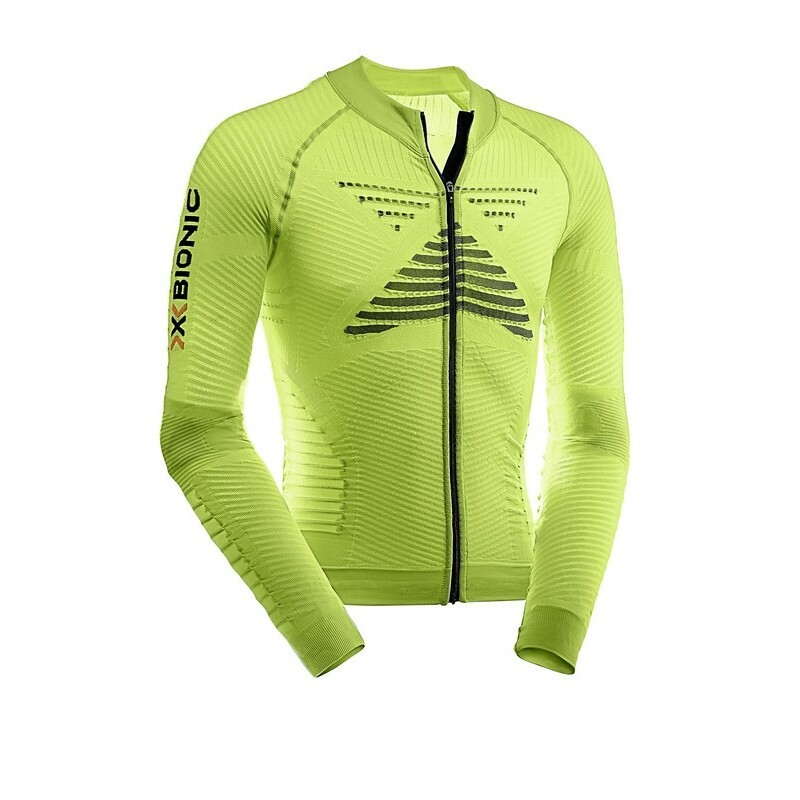 You’ll pull away effortlessly from the competition wearing the Effektor™ Biking Powershirt®. That’s because Effektor™ Technology increases your performance ability, allowing you to reach a higher athletic level more quickly. No matter if you are a time trial specialist, sprinter, power hill climber or take part in one-day road races. With the Effektor™ Biking Powershirt®, you gain strength and conditioning. 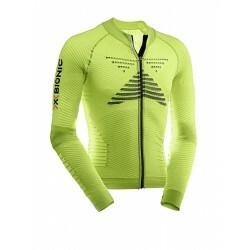 Its secret is the unrivaled X-BIONIC® Partial Kompression. It puts pressure on your muscles just via 1-mm-wide ridges. That reduces muscle vibrations, improves the uptake of oxygen and nutrients to muscles, and enables faster regeneration. The 3D-BionicSphere® System on the chest and back also enables continuous air circulation, allowing sweat to evaporate and unleash its important cooling power. That saves valuable energy needed by the body for competition. Effektor™ thus prevents early onset of fatigue, even in the hardest races.